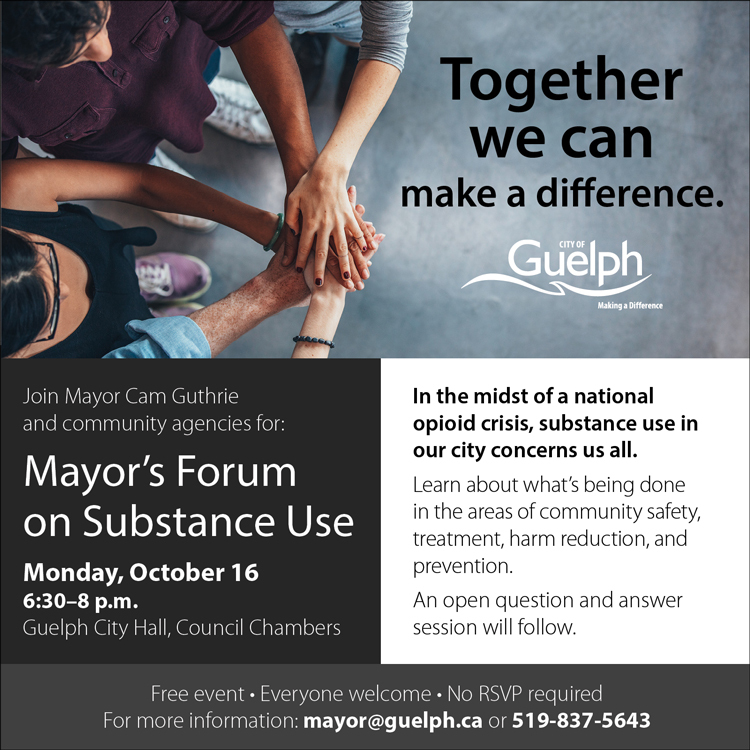 For the past few months there has been an increased awareness in our community of substance use. It’s time we hear directly from those on the front lines that are dealing with these issues and to hear from the public if there are gaps that should be explored further. Attendees will learn more about community safety, treatment, harm reduction, and prevention. An open question and answer session will follow.